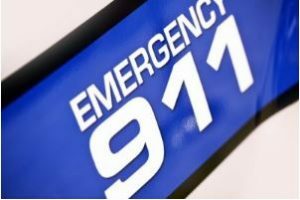 Claymont, Delaware (August 12, 2017) – A pedestrian was struck and injured by a car traveling at about 40 mph in New Castle County on Friday, according to rescue crews. The accident took place on August 11, at the intersection of Harvey Road and Philadelphia Pike in Claymont. Crews were treating the victim at the crash site while other units were preparing a Landing Zone for Trooper 4. Reportedly, an ambulance was spotted rushing to the crash site. Limited information regarding the cause of the accident and condition of the victim were available at the time of the report. The identity of the victim was not released. Authorities are still investigating the incident to determine its cause and liability.